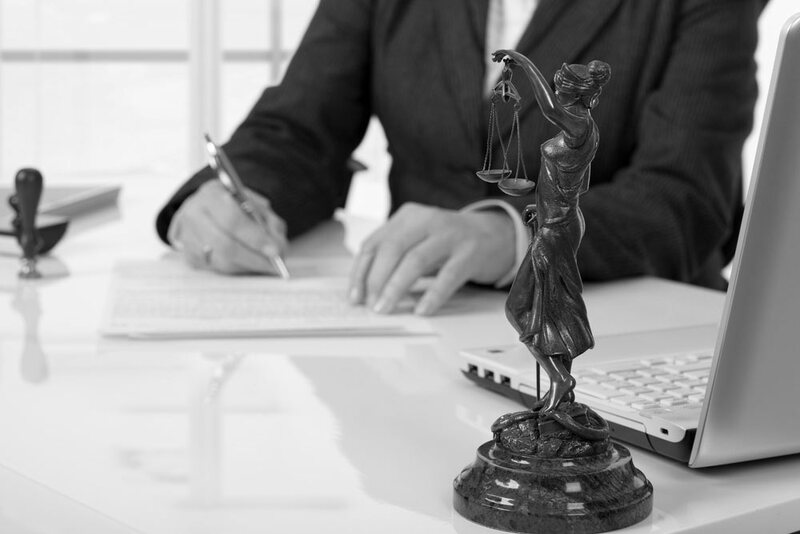 Our Law Firm believes that a client’s success determines our own. 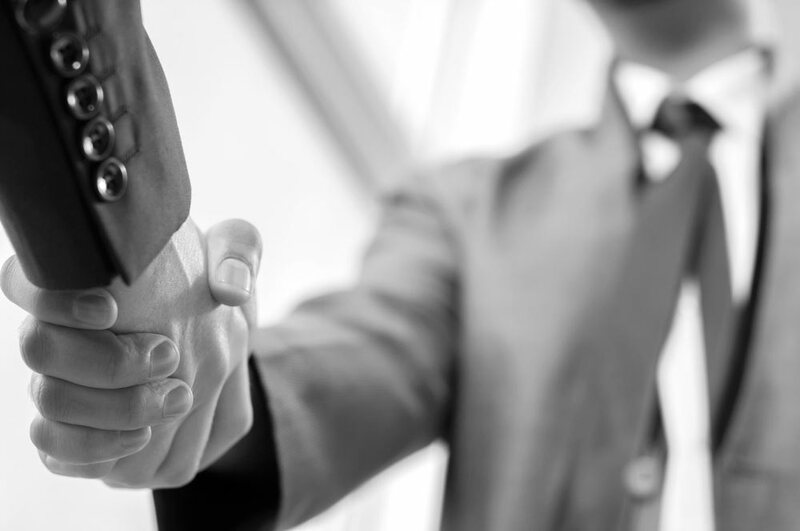 So we ensure both by collaborating with our clients to achieve their goals. 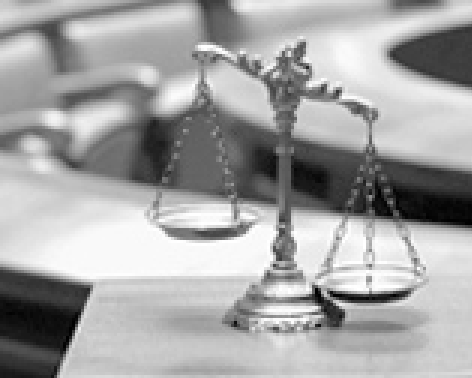 For more than 45 years, the attorneys of Bridgforth & Buntin, PLLC have provided sound advice, personal attention, and skillful legal representation to the people of North Mississippi and West Tennessee. 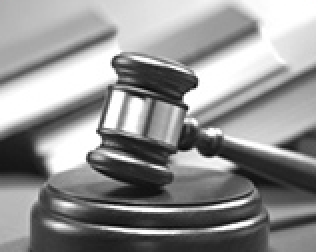 Browse our site to learn more about our services, attorneys and how we can best serve you. 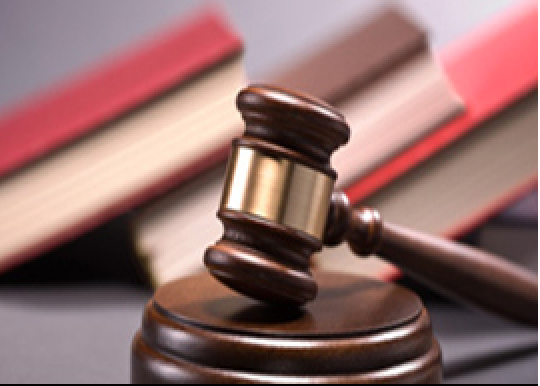 Click here to learn about our attorneys on staff. 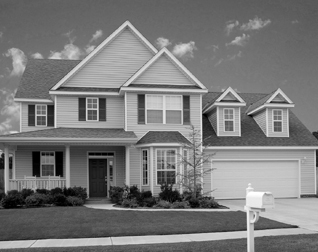 We are here to help, click here. 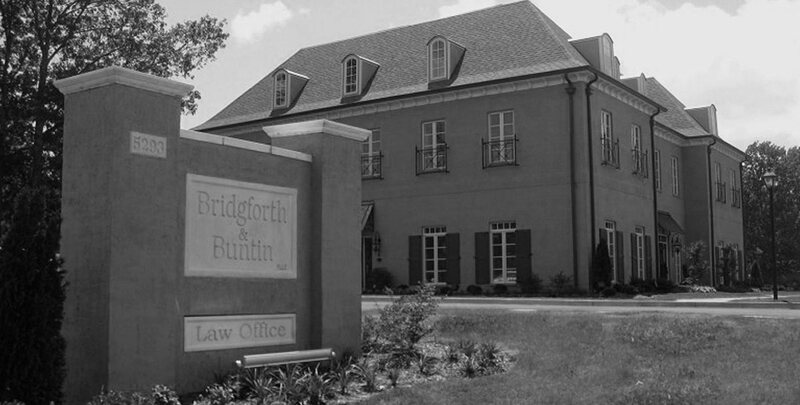 Find out the latest news and awards with Bridgforth & Buntin on Facebook! 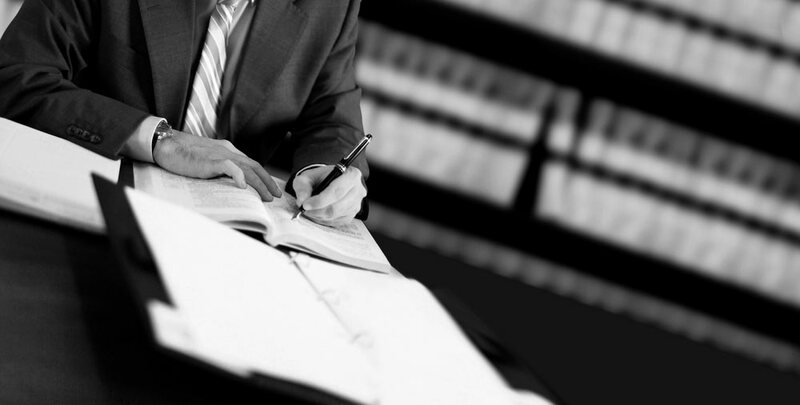 Bridgforth & Buntin covers a wide range of practice areas. Scroll through our different practice areas to learn more and find the perfect fit for your needs.